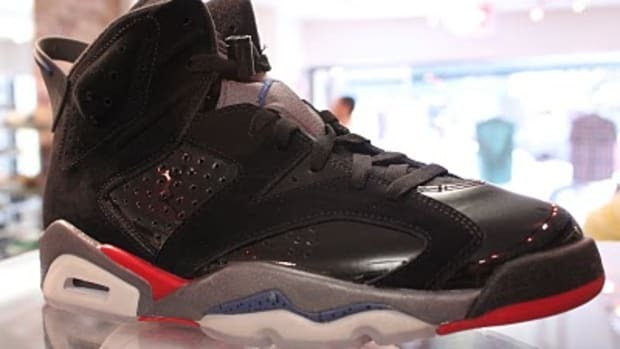 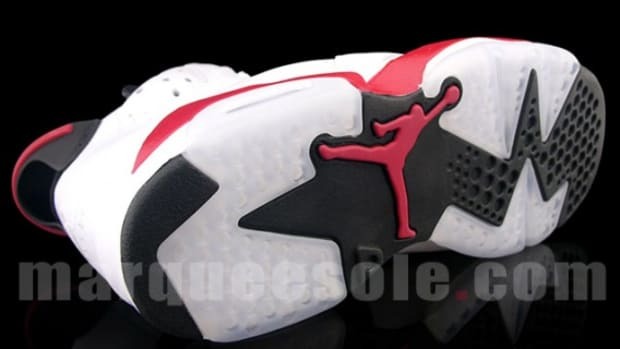 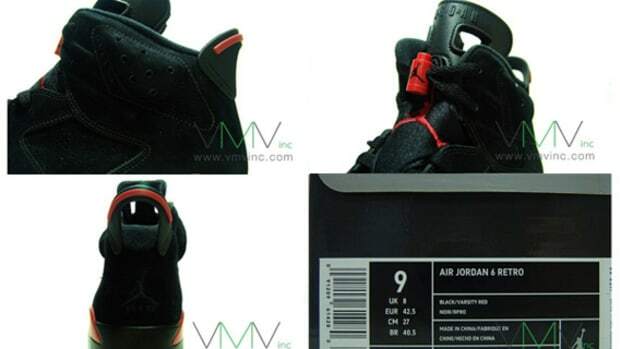 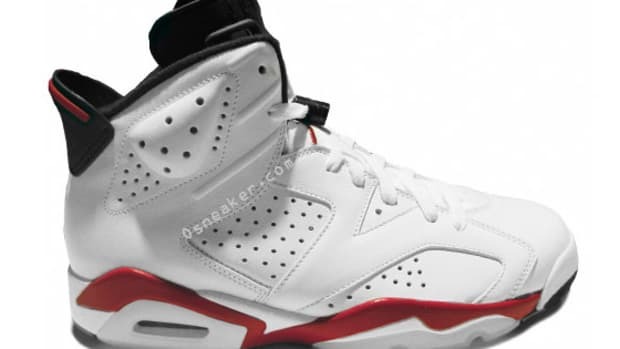 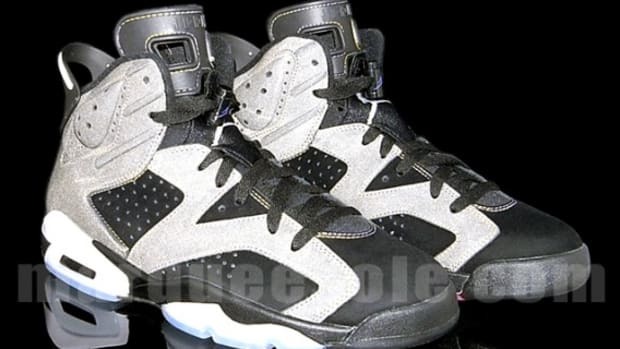 Jordan Brand has made a commitment to the Air Jordan VI this year with numerous releases in both classic and modernized colorways. 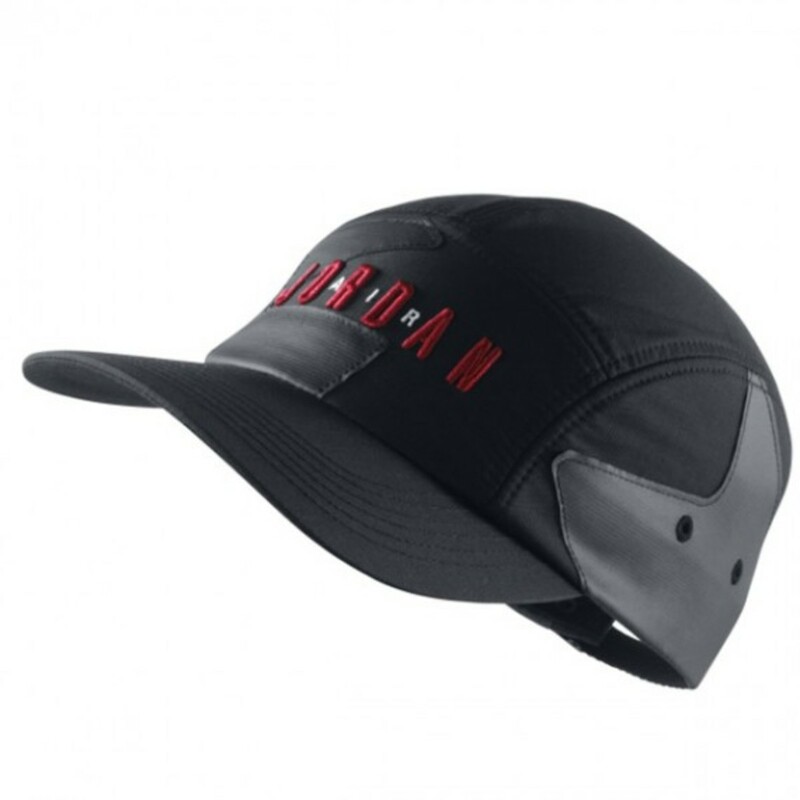 Here, in a black and red design is a retro-styled hat to match the black and varsity red model. 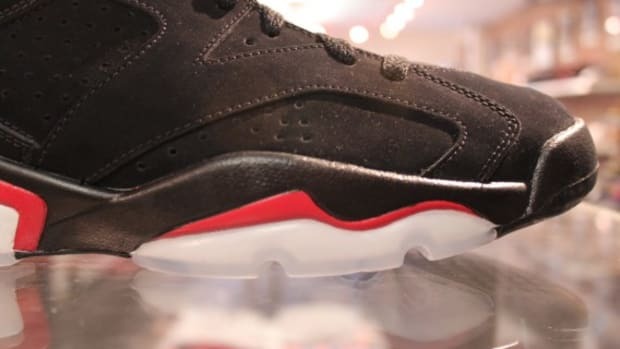 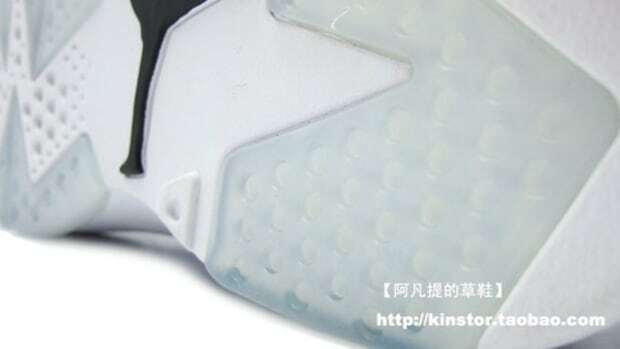 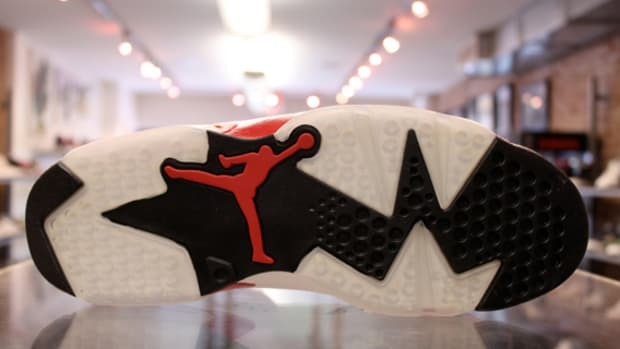 Taking the approach of a more sleek 5-panel hat, Jordan Brand has used the logo form the Air Jordan VI (6) and the geometric shapes as tonal panel overlays. 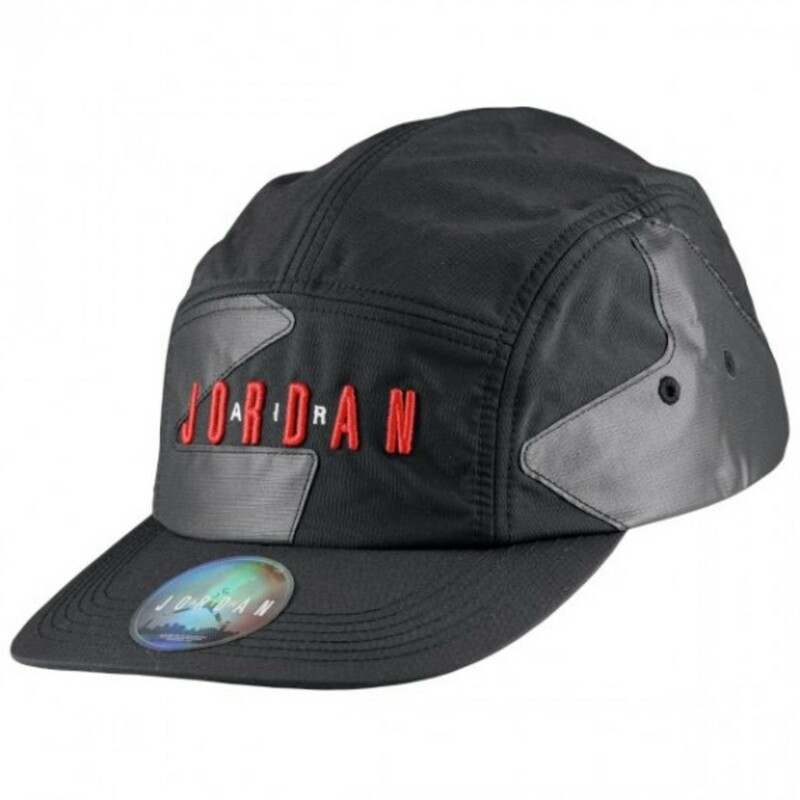 This all-polyester cap is available only from Foot Locker&apos;s online store, so be sure to grab one if you want your whole Jordan VI (6) look to be complete.